Hello and welcome to all the new visitors from our new ads!! So, by now you already know that I am a bit of a procrastinator. The blog again is late because I once again thought I would start video blogging, and as you can see, there are still things holding that up! 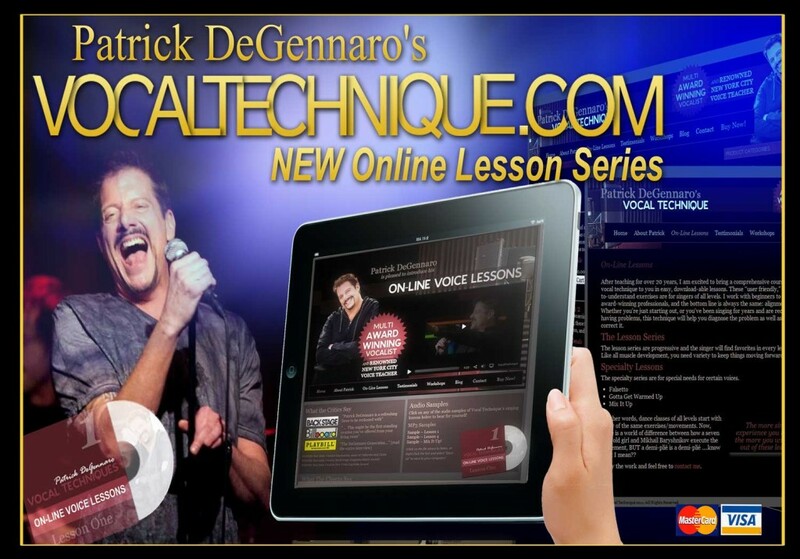 Anyway, a few things for our new singers: The video intro information I refer to on the lesson series is included in the written blog entries titled Intro 1 , Intro 2 etc. Any day now for the video intro….any day! I’ve heard from a few of you who have taken the free download and I’m looking forward to hearing from the rest of you! !